Do you love the house you live in but your family is outgrowing it. Then its time to go up or out or both. Anthony & his team can design you the rooms you need without blowing the budget. 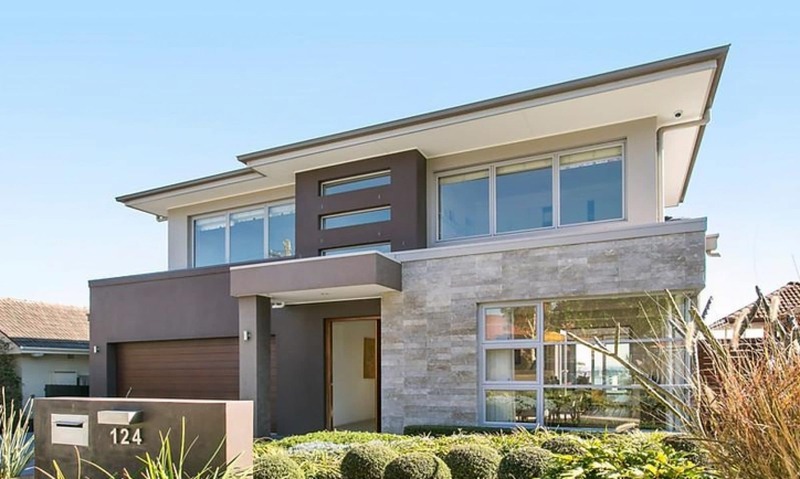 We take into account your needs and Council’s requirements as well as the surrounding area and we design additions & alterations that you would think have always been there.